Description: Hubbard's Hustlers will be headlining at the 6th Annual Georgian Triangle Music Festival on June 30th at the Beacon along side with Excellerater, Road Wolves and special guest, Ascot Royals. Beach Booster Media Group is proud to be one of the sponsors of this great local event. 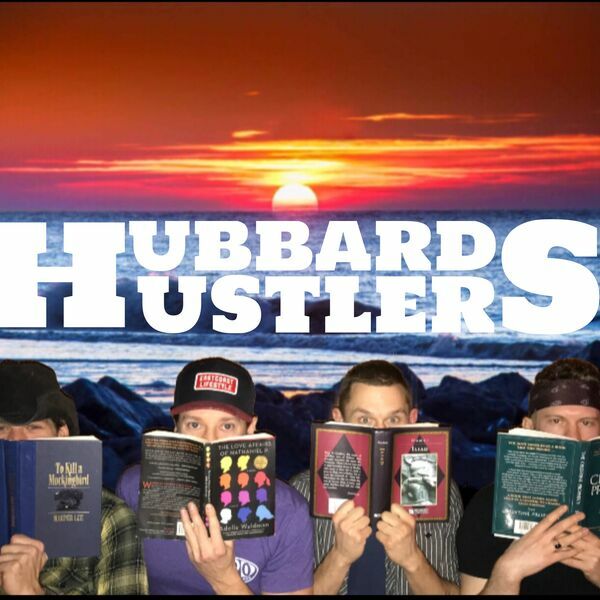 Hailing from Hubbards, Nova Scotia, Hubbard's Hustlers is a local four piece band known for their music that makes you smile, inspired by bonfires, good vibes, crashing waves and sunny days. The band has enjoyed success since having their songs played on Beach BOOSTER radio. Joining Dianna in the studio are Nathaniel Porter-Gowan (vocals and guitar) and Rockin' Jay Shaw (lead guitar and back-up vocals). For more information visit: www.hubbardshustlers.weebly.com or their Facebook, Twitter and Instagram pages. Please enjoy & SHARE this great local program. Hubbard's Hustlers will be headlining at the 6th Annual Georgian Triangle Music Festival on June 30th at the Beacon along side with Excellerater, Road Wolves and special guest, Ascot Royals. Beach Booster Media Group is proud to be one of the sponsors of this great local event. Hailing from Hubbards, Nova Scotia, Hubbard's Hustlers is a local four piece band known for their music that makes you smile, inspired by bonfires, good vibes, crashing waves and sunny days. The band has enjoyed success since having their songs played on Beach BOOSTER radio. Joining Dianna in the studio are Nathaniel Porter-Gowan (vocals and guitar) and Rockin' Jay Shaw (lead guitar and back-up vocals). For more information visit: www.hubbardshustlers.weebly.com or their Facebook, Twitter and Instagram pages. Please enjoy & SHARE this great local program.